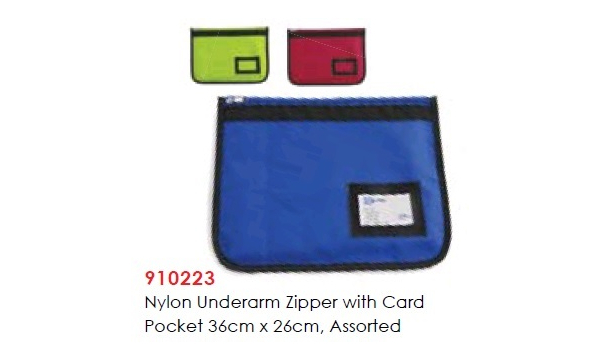 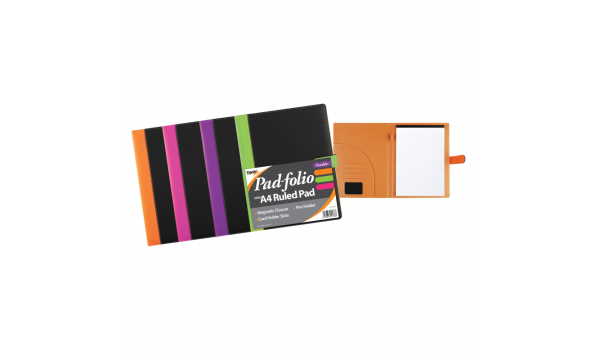 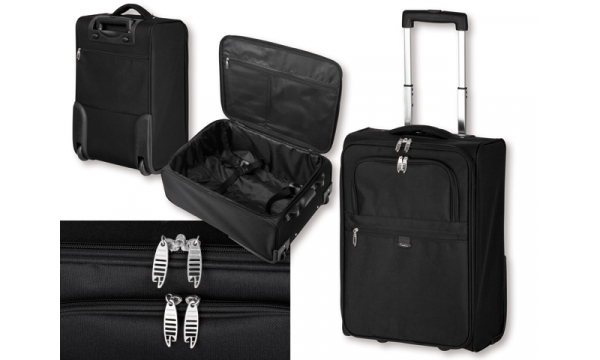 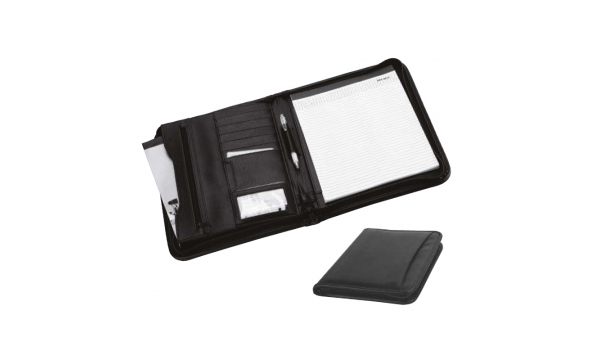 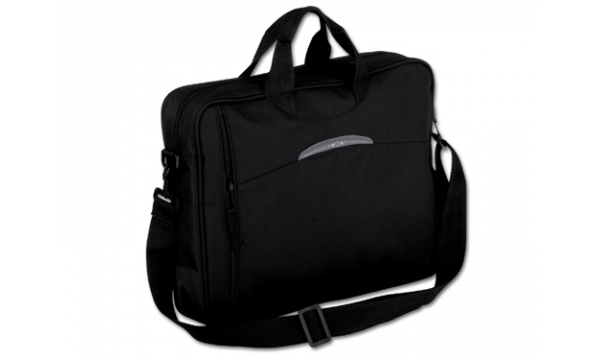 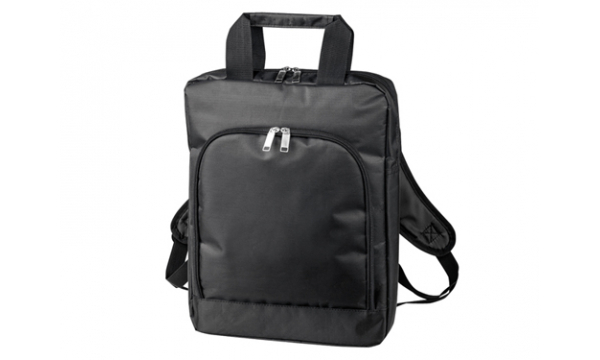 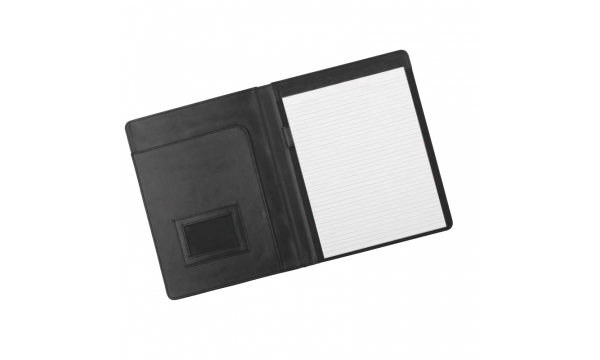 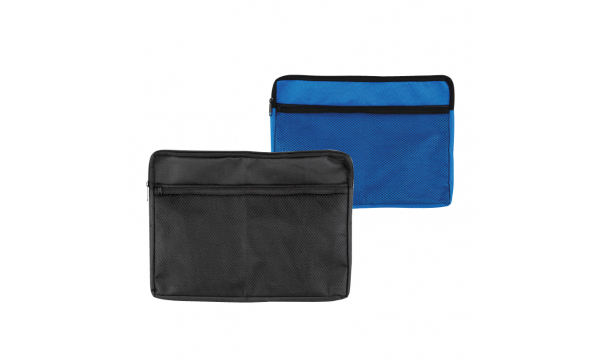 Santini Imitation Leather Portfolio with A4 Lined Writing Pad 20 Sh. 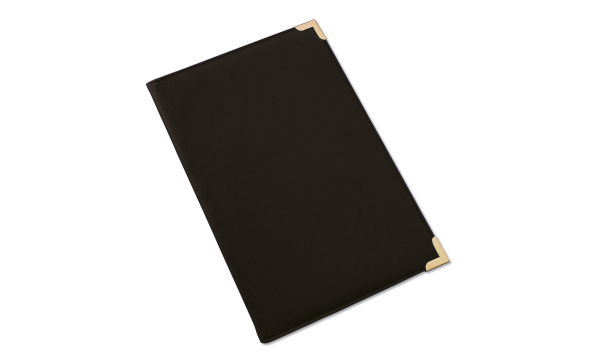 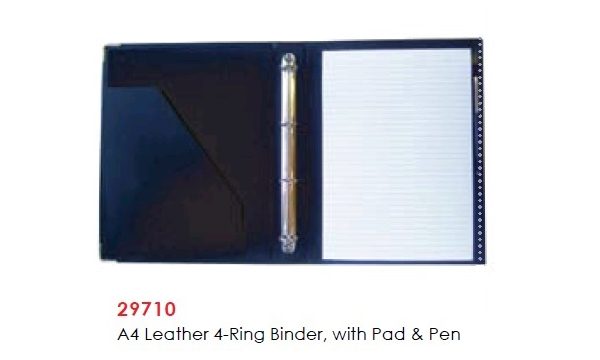 Santini Imitation Leather Portfolio with A4 Lined Writing Pad, 20 Sh. 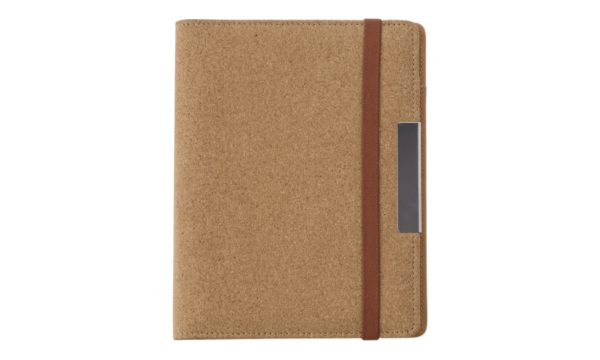 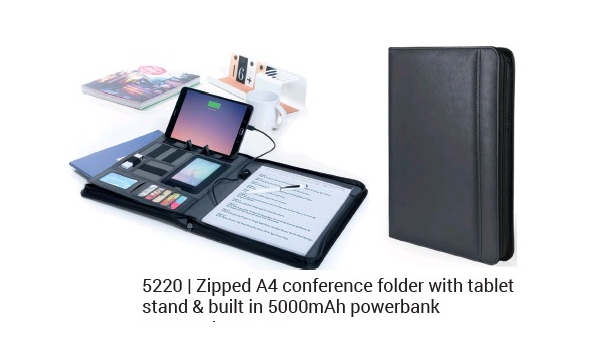 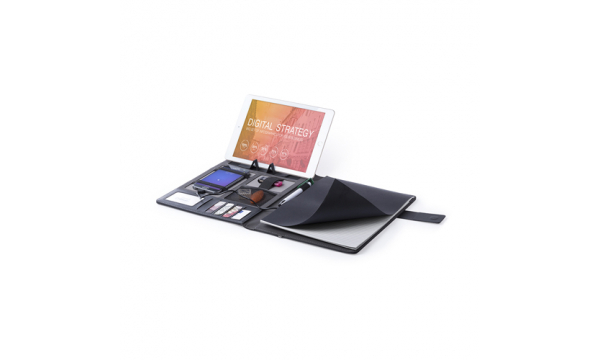 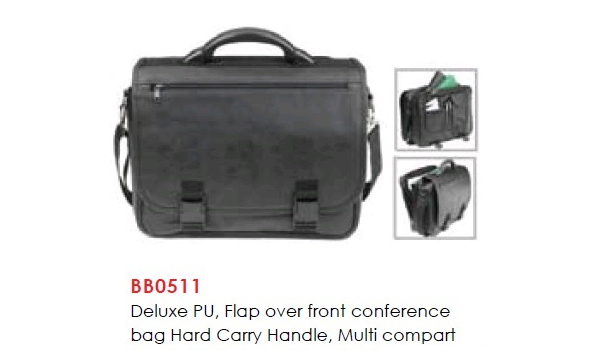 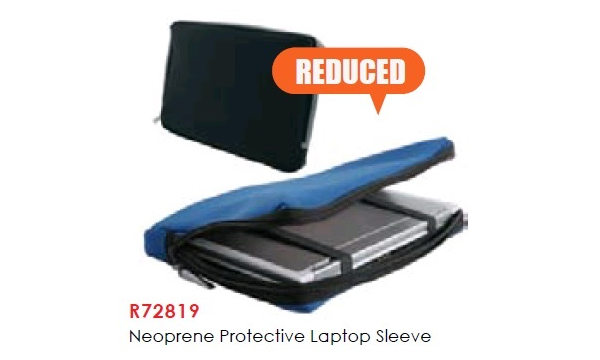 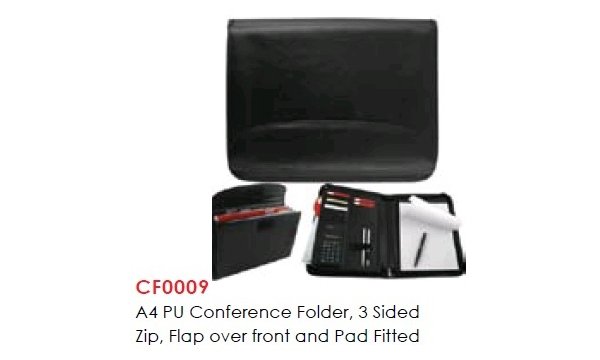 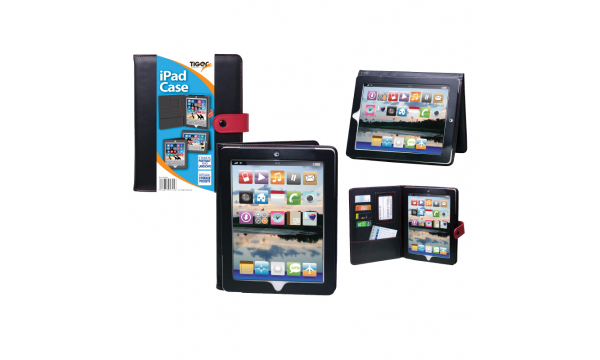 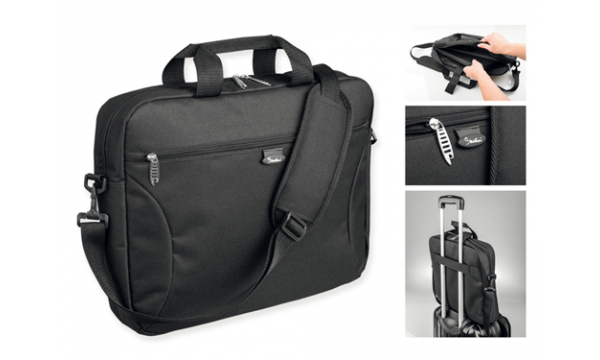 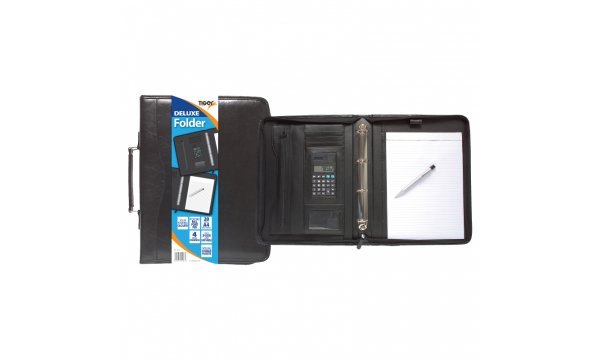 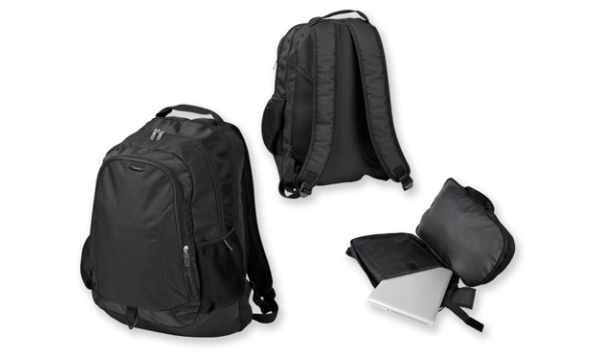 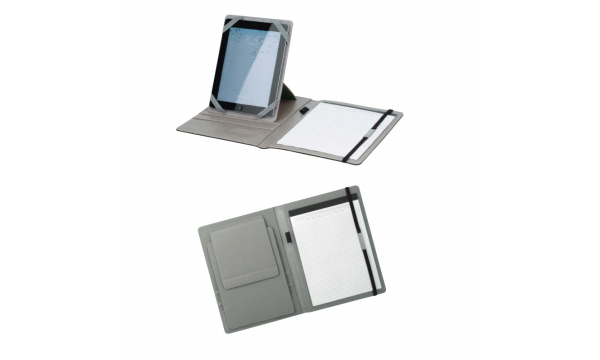 Santini Imitation Leather Portfolio with A4 Lined Writing Pad, 20 Sheets and Stand for Tablet. 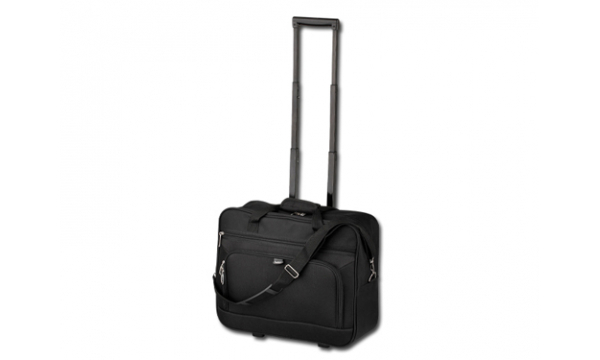 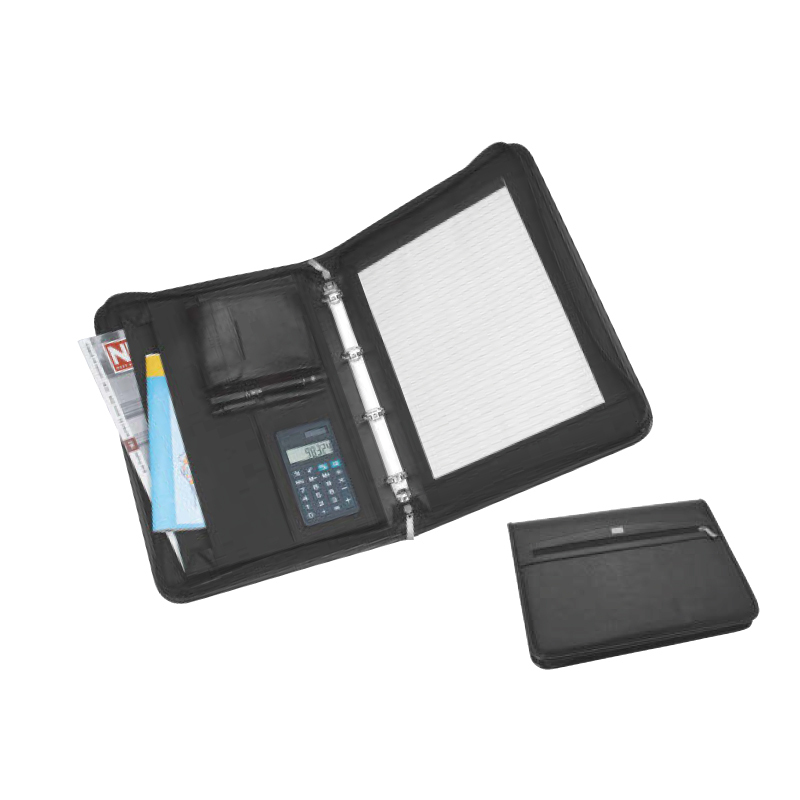 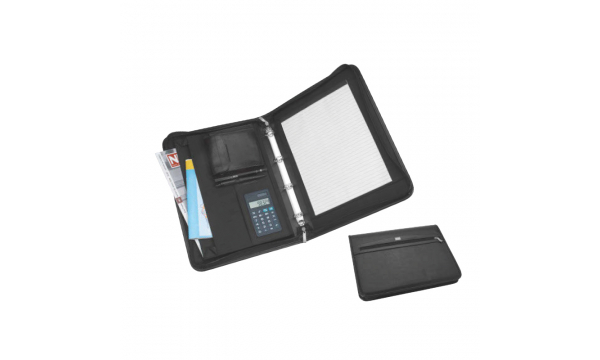 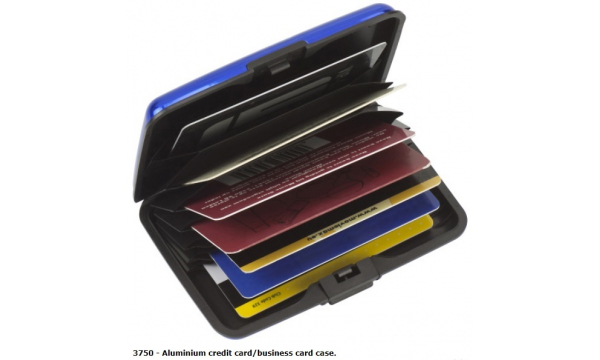 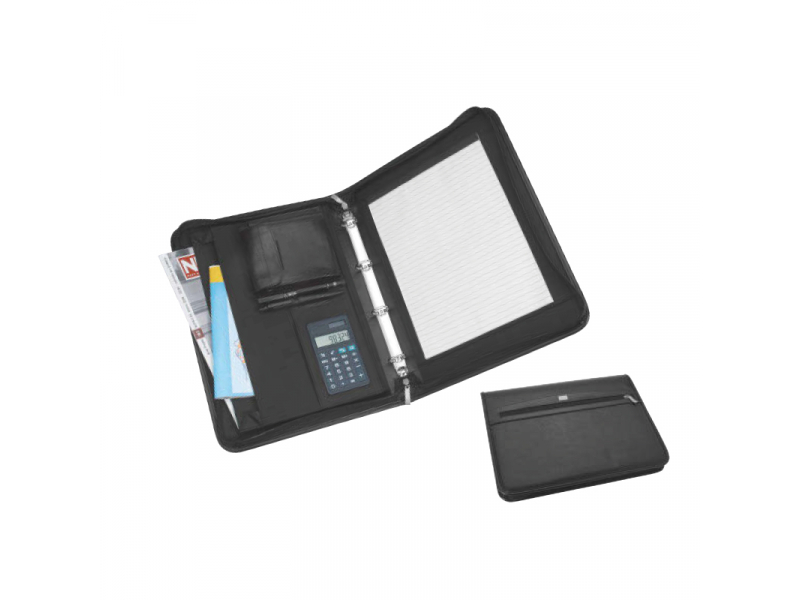 Santini Imitation leather portfolio, A4 lined Pad, 30 sheets, Ring Binder, dual calculator, 8- digit display.